Federal contractors are a dime a dozen in DC. 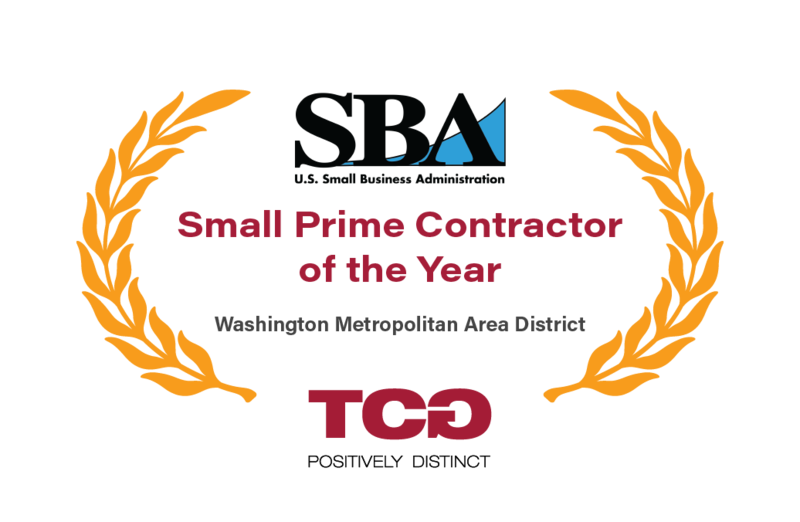 How many are named SBA Small Business Prime of the Year? IT and management advisory services to help agencies achieve the amazing. In an industry that accepts slow and steady as the only possible way, we accelerate ahead. At TCG, we take pride in getting things done with the speed, quality, and capabilities your mission demands. Let TCG help you turn slow and steady into fast and ready-for-anything. You could work anywhere in DC. Choose a place where you’ll find collaboration, camaraderie, and honest, intelligent people. 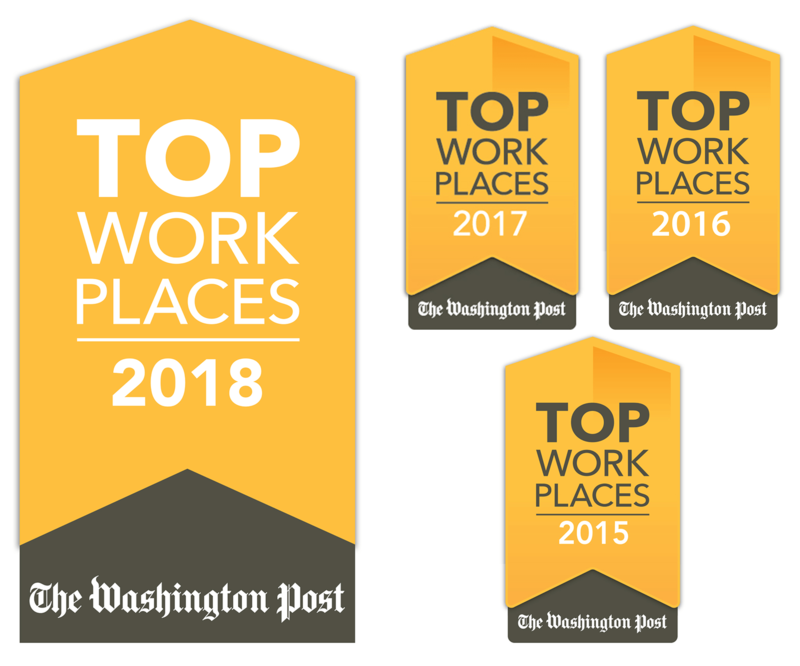 Choose a Top Workplace. CIO-SP3 Small Business means your agency can go as fast as your own ambitions. Simplified acquisitions, small business credit, low cost fees, and flexible ordering types mean better solutions, better value, and better government. Knowledge and understanding, combined with technology, accelerate your mission. 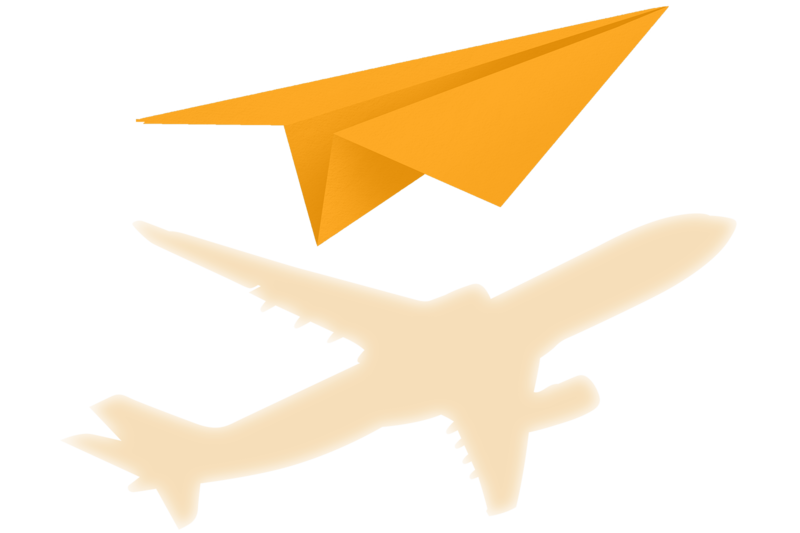 Speed, ease, and excitement: vehicles that make procurement almost fun.